The Extension Board is perfectly crafted for continuous and heavy usage. Connect more than 6 devices at a time. Made of top material to last long. 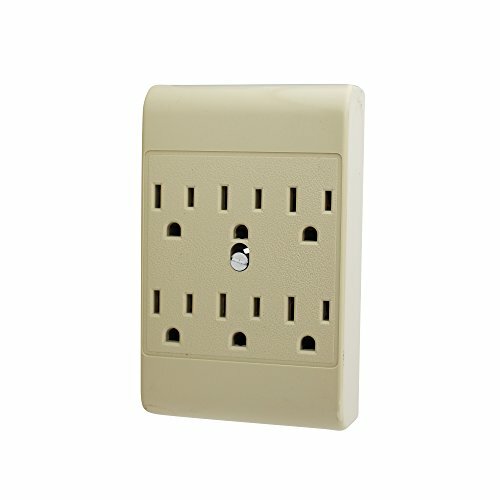 If you use lots of electric devices then one wall socket is not enough for you, you need an extension board. If your charger wire is not long enough and you want to use the device at some place far then you can purchase an extension board.